The new VSReports tutorial covers a basic VSReports workflow with an emphasis on understanding and exploring report customizations. 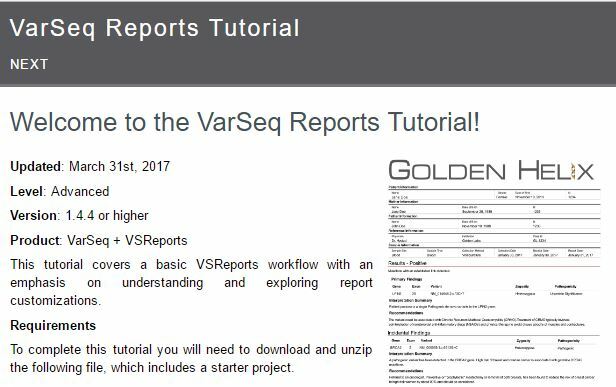 This tutorial requires an active VarSeq license with the the VSReport feature included. 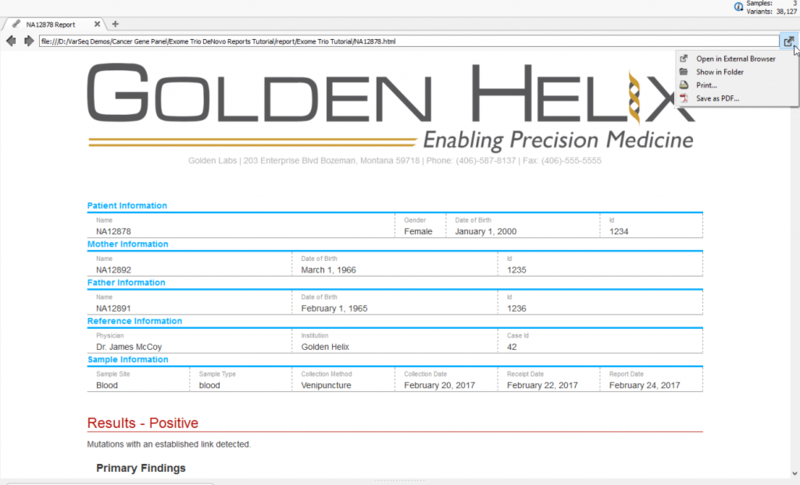 You can go to Discover VarSeq or email info@goldenhelix.com to request an evaluation license with the VSReports functionality included. 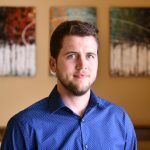 VS Reports provides the ability to generate clinical-grade reports. 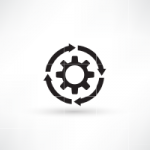 This feature enables VarSeq users to create custom export formats to return to physicians or integrate with legacy systems. 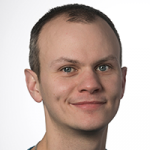 The most common output format is HTML, which can be easily saved as a PDF in VarSeq. 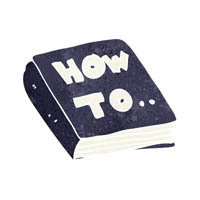 However, other formats such as XML, JSON and CSV can be targeted for output. 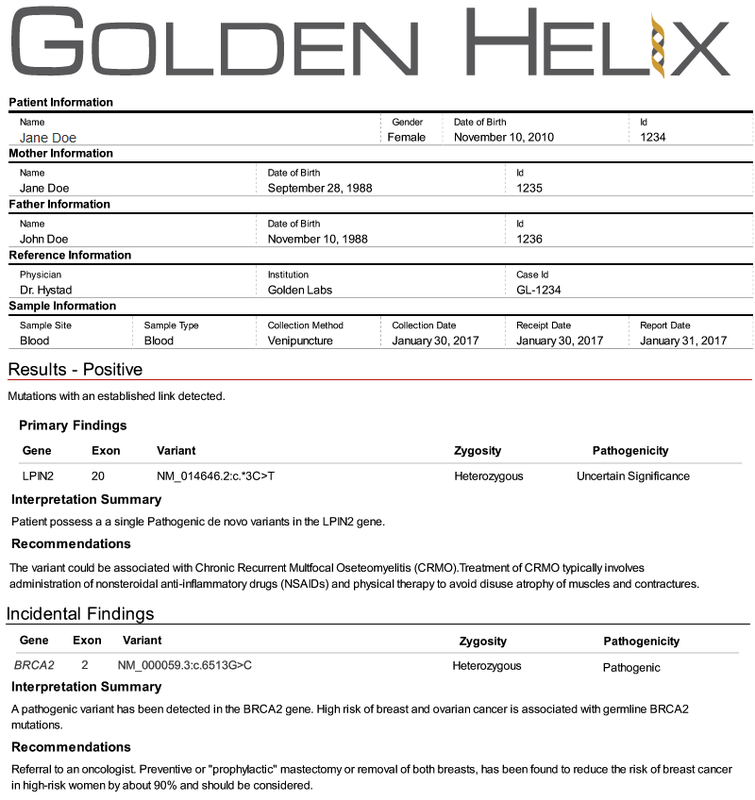 In addition these reports can be branded and styled to match the documents that your lab produces. How to customize clinical reports and explain the VSReports layout. The end result will be a new report template that can be used to create Clinical Reports in the future.